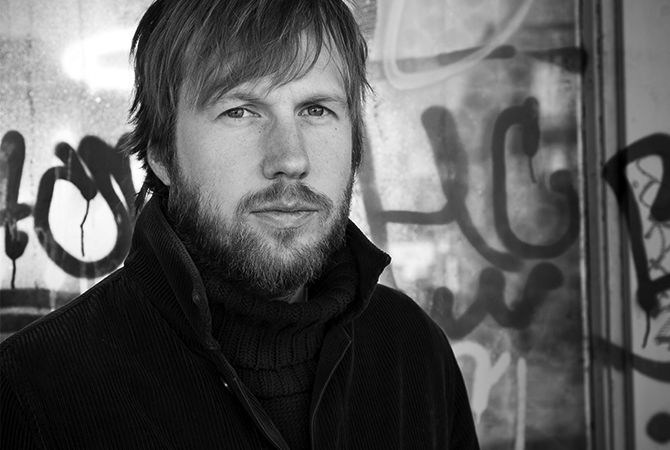 Hafsteinn Gunnar Sigurðsson comes Center Stage to talk about his latest film UNDER THE TREE. 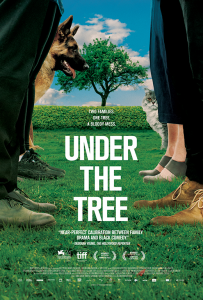 UNDER THE TREE is a dark comedy about two neighbors in conflict over a large tree. One neighbor loves the tree in their backyard while the other feels it blocks the sunlight from their patio. I have never been to Iceland, but I found out that trees and sunshine are rare. In the film, the neighbors do not want to compromise, and so the situation gets intense. As with most arguments, the neighbors are blinded by anger and misconstrue the actions of the other. Each party seeks revenge for alleged wrongdoings of the other, leading to the unthinkable. Sigurðsson came up with the idea for the film when examining how minor conflicts between otherwise friendly neighbors become blown out of proportion and violent. The climax of the film will cause your jaw to hit the floor. I am still trying to pick mine up. UNDER THE TREE was Iceland’s Oscar entry for Best Foreign Language Film at the 90th Academy Awards. Hafsteinn Gunnar Sigurðsson was born in Reykjavik, Iceland in 1978. He is a graduate of the prestigious film program at Columbia University, New York. He was selected as one of “Variety’s Ten European Directors to Watch” in 2012.